Ed Sheeran is currently on tour with country pop princess Taylor Swift but, apparently, he decided to spend his off day right here in Nashville. And, not only that- Ed just made an impromptu appearance at friend and fellow British singer-songwriter Passenger‘s show this evening at Mercy Lounge. The duo performed their mashup of Blackstreet’s “No Diggity” and Macklemore & Ryan Lewis’ “Thrift Shop,” a cover they’ve been known to perform in the past. 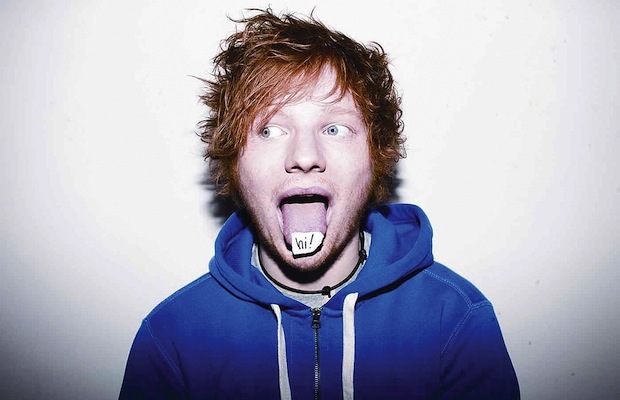 Additionally, Ed assisted with “Hearts on Fire,” a Passenger song on which he’s featured. Sheeran sold out The Ryman Auditorium back in January, and will return later this month to perform three consecutive nights with Taylor Swift at Bridgestone Arena. After the jump, check out some Instagram photos and videos from tonight’s surprise appearance! Additional reporting by Samantha Major.